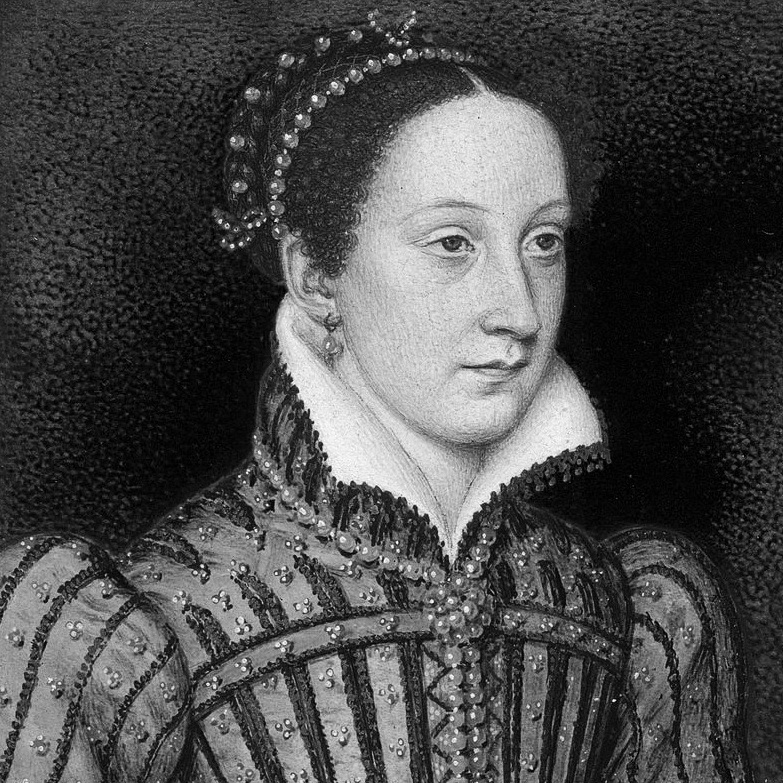 Welcome to our online guide to Donizetti’s Mary, Queen of Scots, or Maria Stuarda. This guide was created to accompany our production of Donizetti’s thrilling opera, and to provide some insight into the history, characters and music which can be enjoyed pre- or post-show. Warning: if you read this before the show (and don’t already know what happened to Mary Stuart) you might encounter a couple of spoilers! We hope you enjoy exploring. Mary, Queen of Scots is a historical opera. It portrays the stormy relationship between Mary Stuart, who reigned over Scotland from 1542-87, and her cousin Elizabeth I, Queen of England from 1558-1603. Mary and Elizabeth’s relationship is fascinating, and has been examined by countless historians, artists, dramatists, writers and composers. 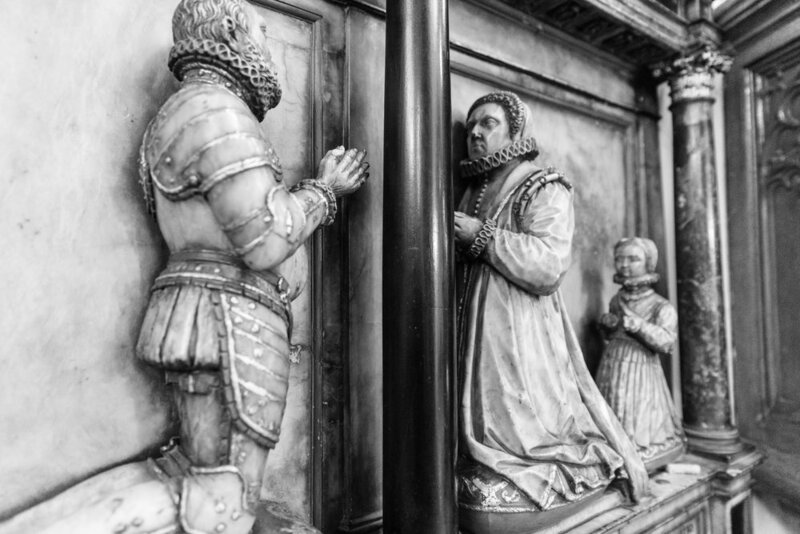 Ultimately, the tension between the two women led to Mary’s execution in 1587 — on Elizabeth’s orders. 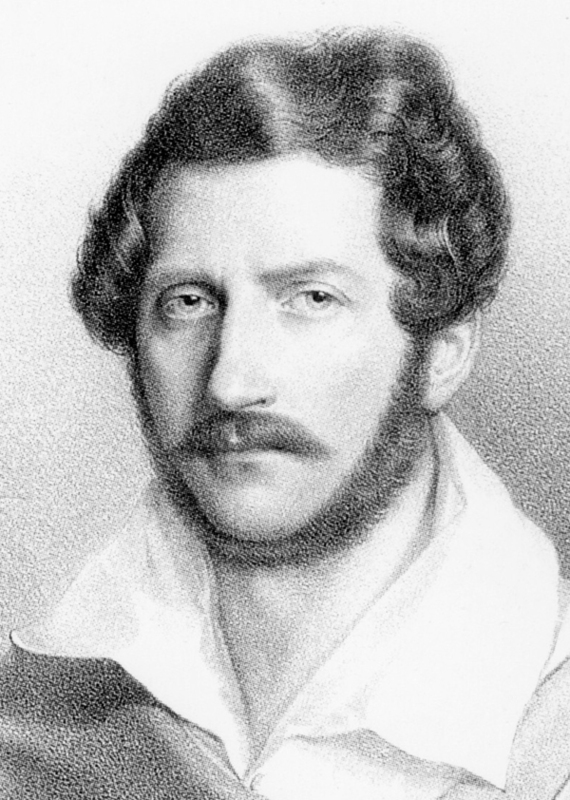 Donizetti wrote Maria Stuarda in 1835. 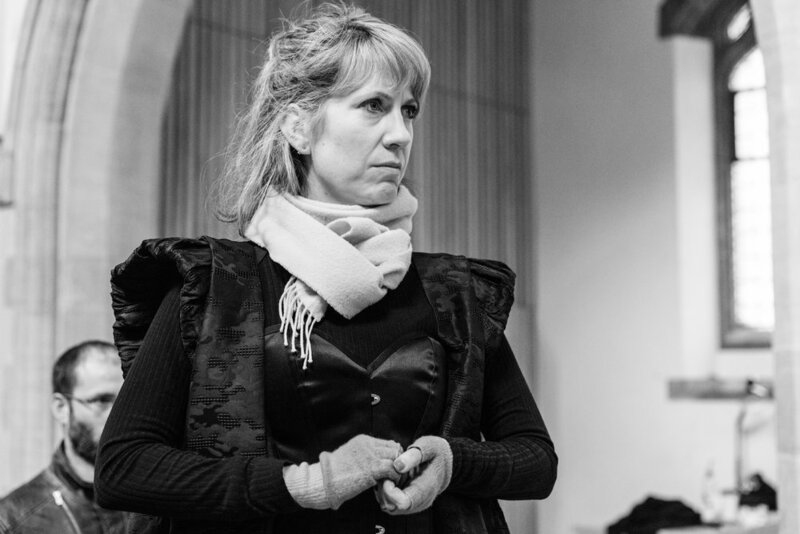 At the start of the opera, Mary has been imprisoned by Elizabeth in England for almost 20 years. She was forced to flee Scotland, accused of plotting her husband’s murder and made to abdicate her throne, leaving her 13-month-old son James behind. Elizabeth agrees to meet Mary to offer her help. Click the links below to find out more about the drama that follows. 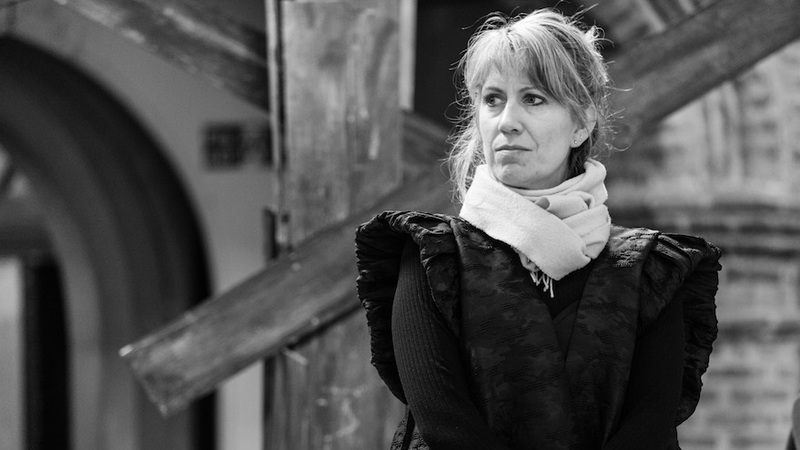 Opera Guide created by Helen McKeown (helen@operaupclose.com). Please email me with your thoughts & suggestions!